If you have not filled out all of the fields above, you may have to re-enter your date preference. Your party booking will not be registered until your deposit has been paid. 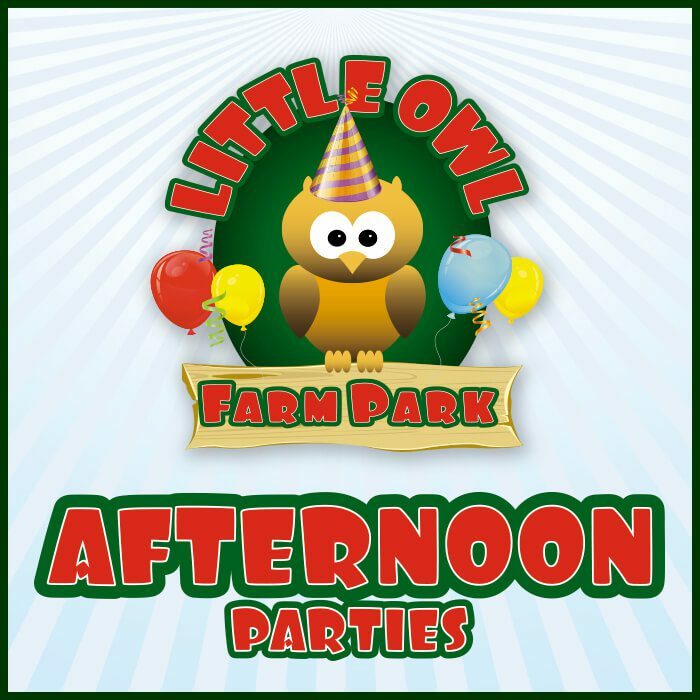 The birthday child gets 2 adults free (per party booked), and all other children on the party list get 1 free. The party room must be vacated at the end of the allocated time. Once booking is secured, we are unable to change the date or offer a refund. Please check you are happy with all information selected before proceeding with the booking. We only take online bookings with a minimum of 1 weeks notice, if you require an urgent booking, please contact us so we can see if we can accommodate. Please confirm you agree to our Terms & Conditions.